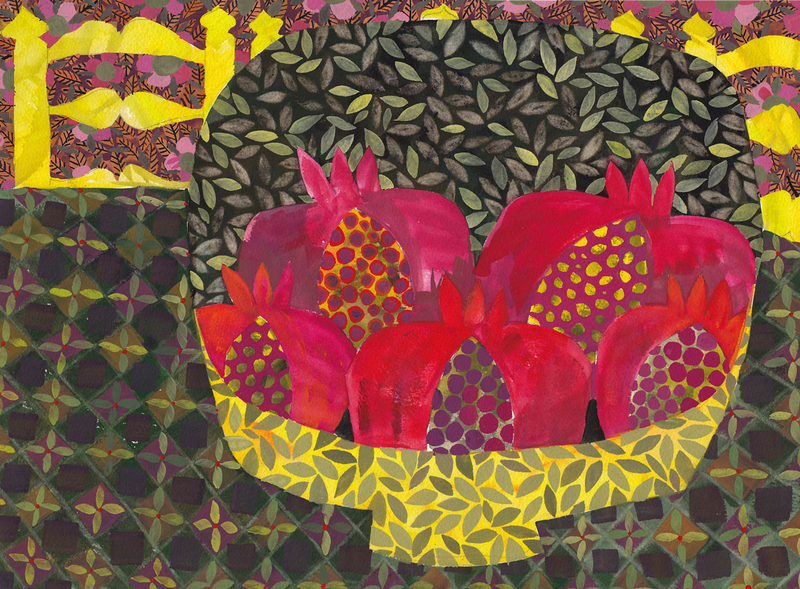 Gouache, 2012. I sometimes challenge myself, to create an object of beauty and balance, with difficult raw materials. In this case, a difficult, “ugly” color palette, and a cockeyed, off centered composition.